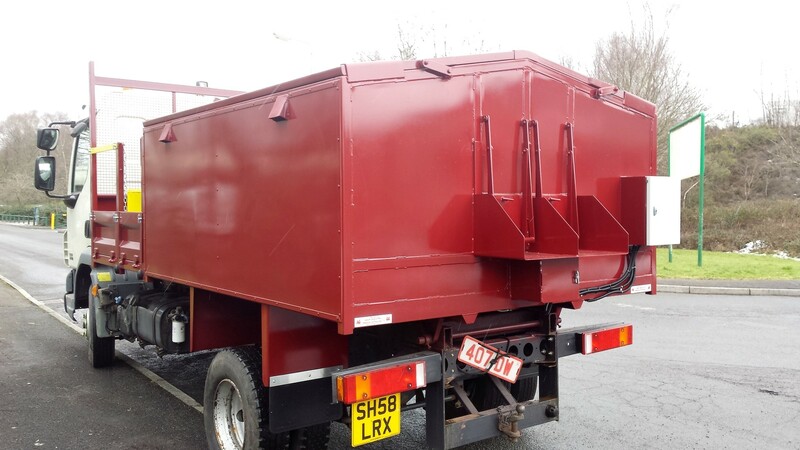 Tipper bodies can be made to suit any chassis ranging from 3.5 tonne to 18 tonne. 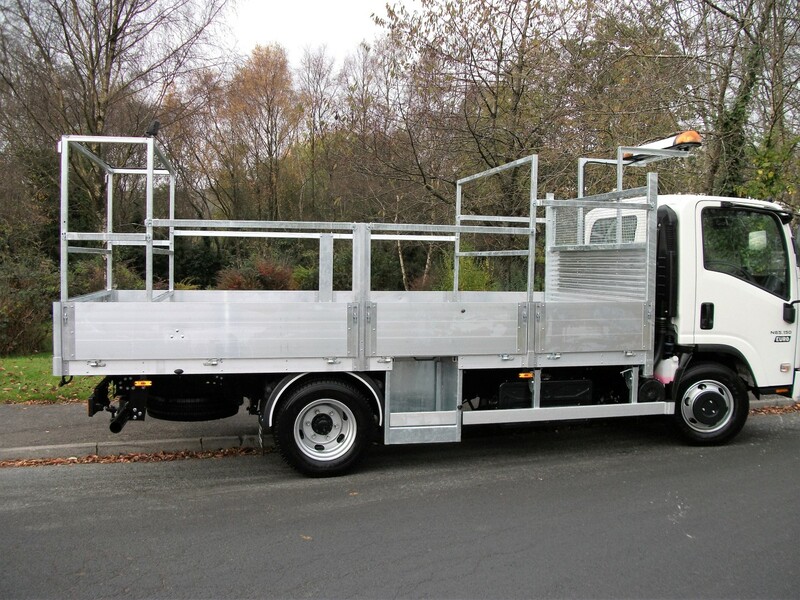 In a choice of steel or aluminium sides, with cages, toolboxes or whatever you require. 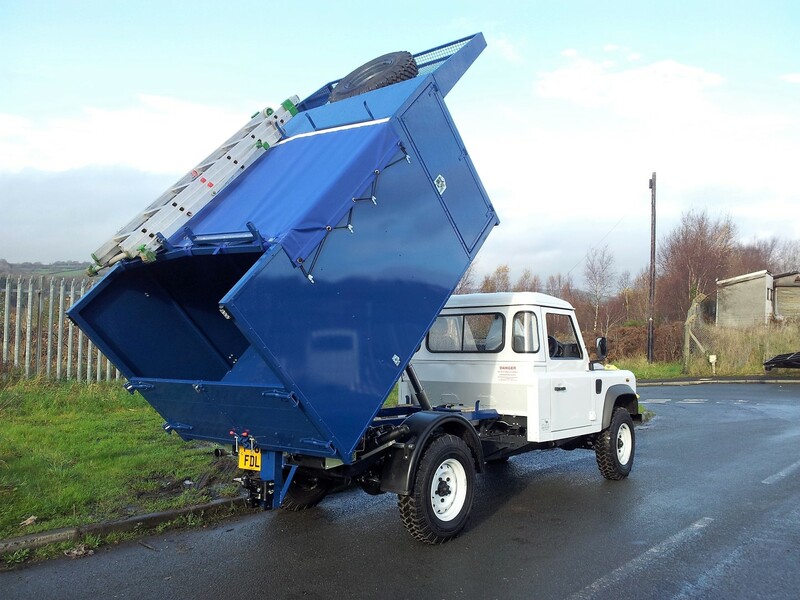 Lightweight dropside bodies built to any specification on any type or size chassis. 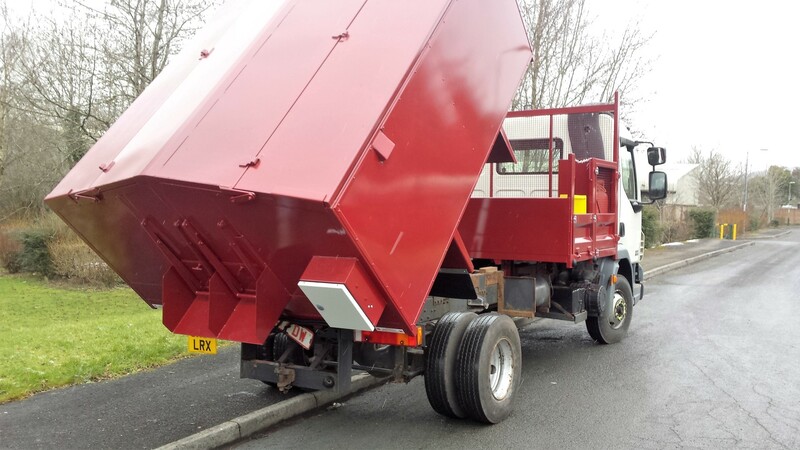 Let us know your requirements and we can build to suit. 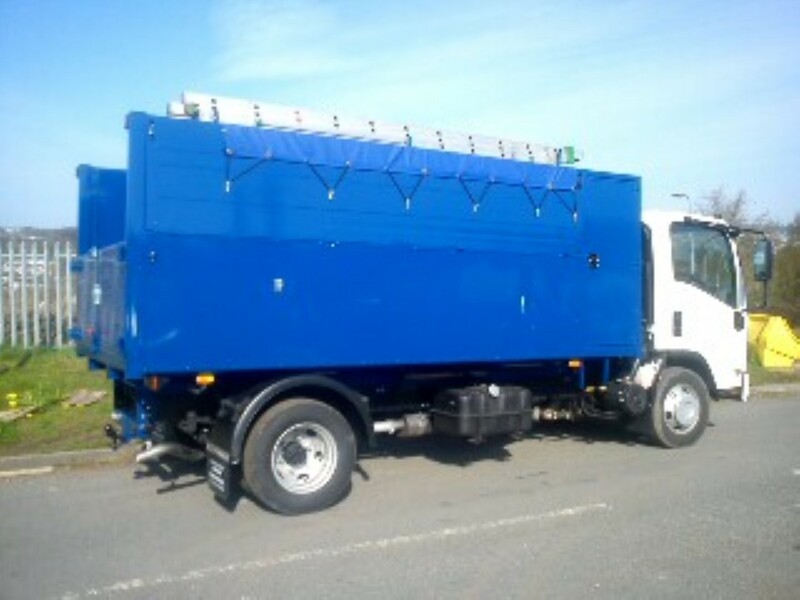 Hotboxes are made to suit many size and capacity vehicles, these are used for keeping tar at the correct temperature for long periods of time for road repairs, they can be manufactured to suit any requirements. 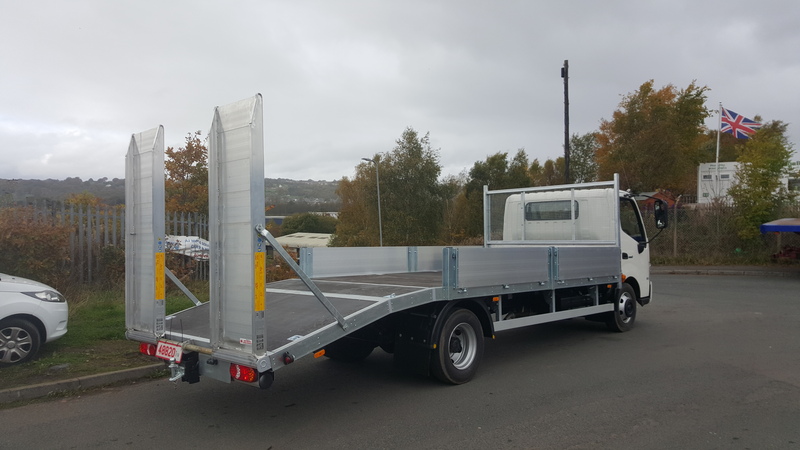 Tilt & Slide bodies are built for recovering cars, they can be built on any chassis ranging from 3.5 tonne – 7.5 tonne, we manufacture single tilt & double tilt also with extras beacons and winches if requested. 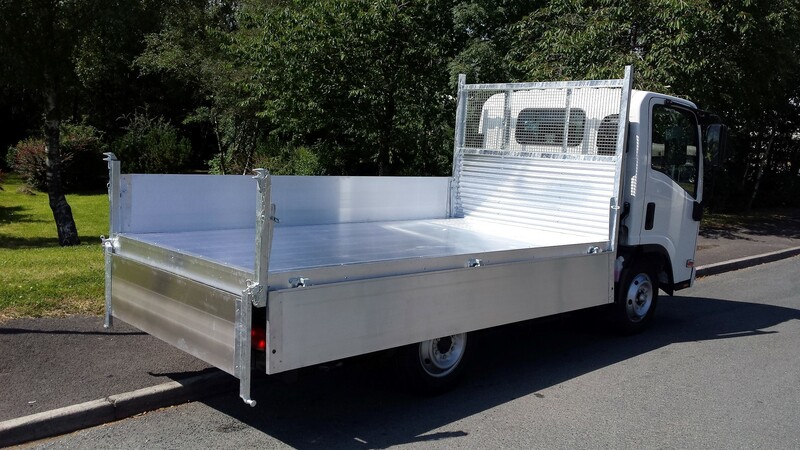 GRP Box Vans are manufactured using lightweight glass fibre honeycomb sides, alloy plank flooring, alloy roller shutter doors and also tail lifts and wind deflectors if required. 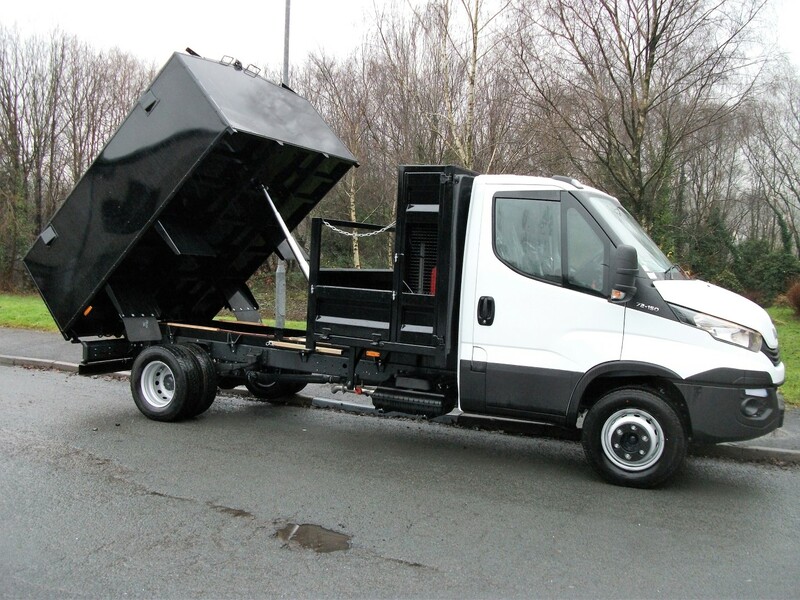 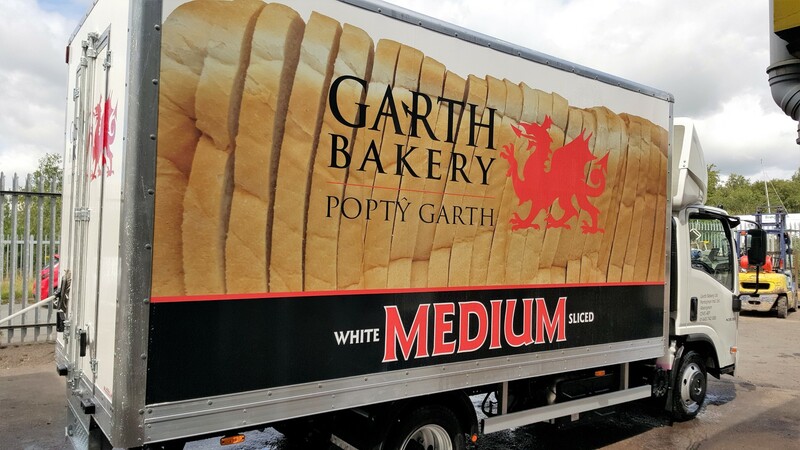 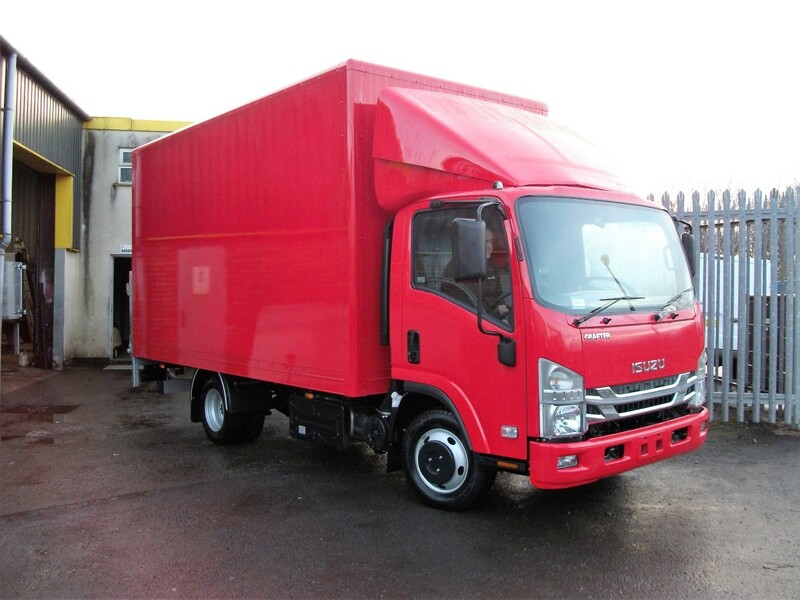 These bodies are built to suit any chassis and specification ranging from a 3.5 tonne – 7.5 tonne. 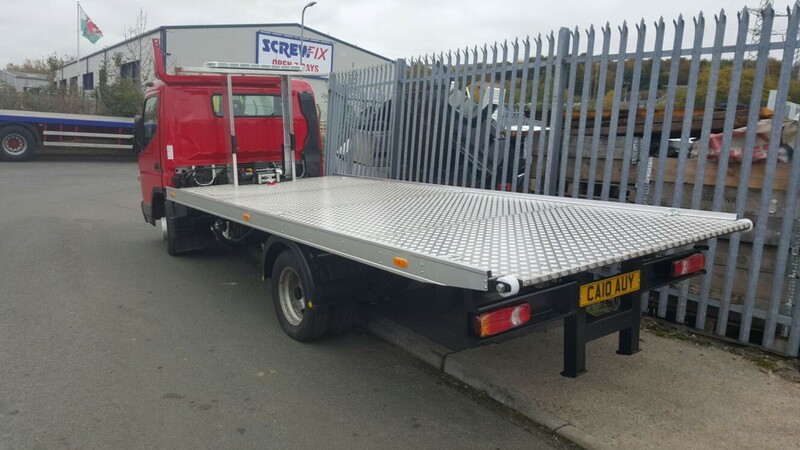 Various layouts available alloy plank flooring, fixed or removable high sides, toolboxes all built to customer requirements. 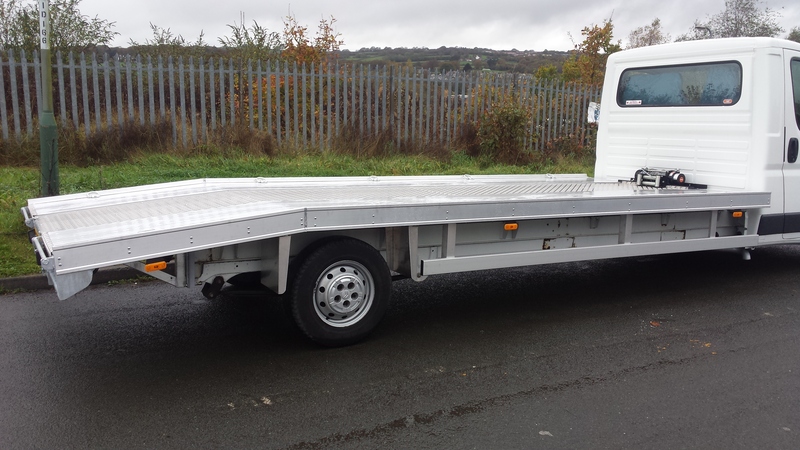 Beavertail bodies are built for recovering cars or shipping large machinery. 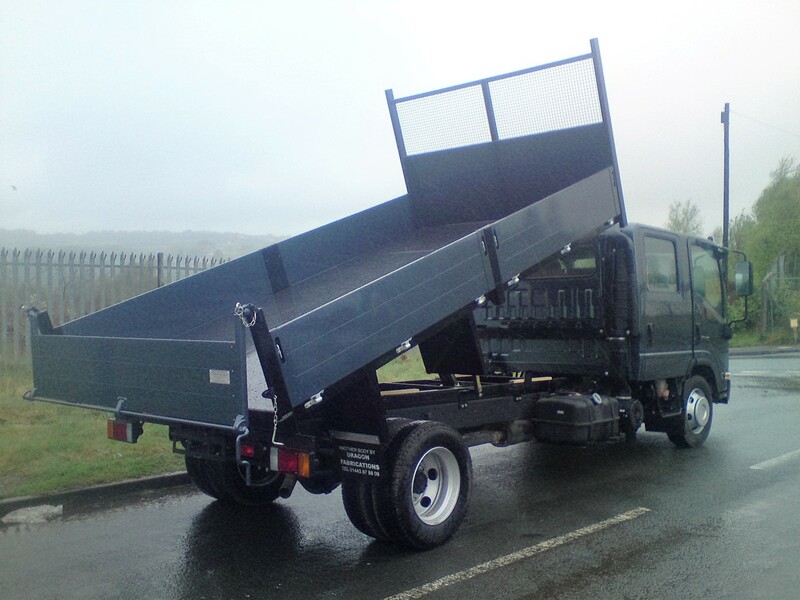 They can be built on any chassis ranging from 3.5 tonne – 7.5 tonne. 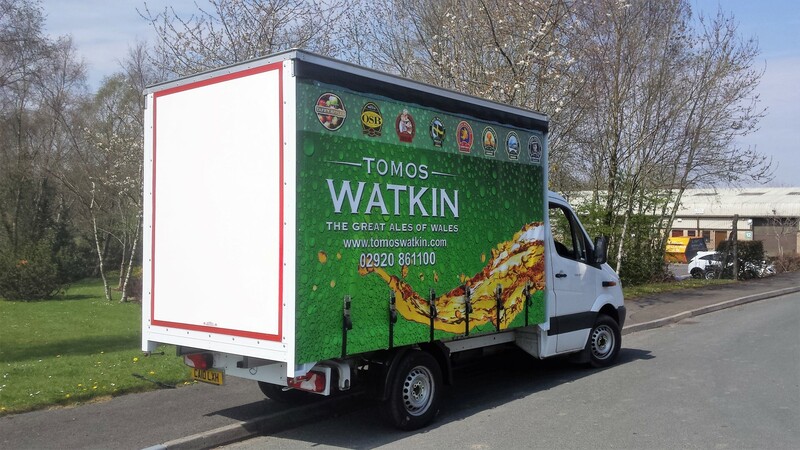 They can be manufactured to any specification to suit your requirements. 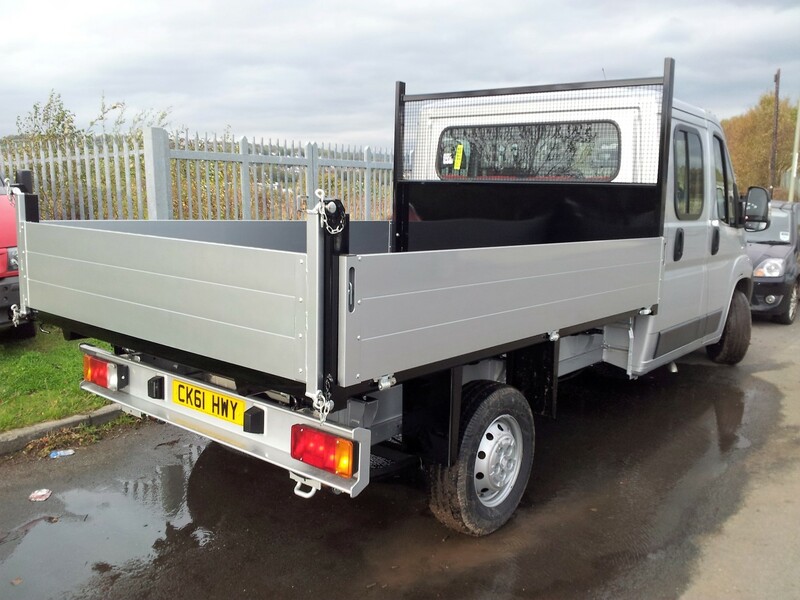 We can build to suit any chassis ranging from 3.5 tonne to 7.5 tonne. 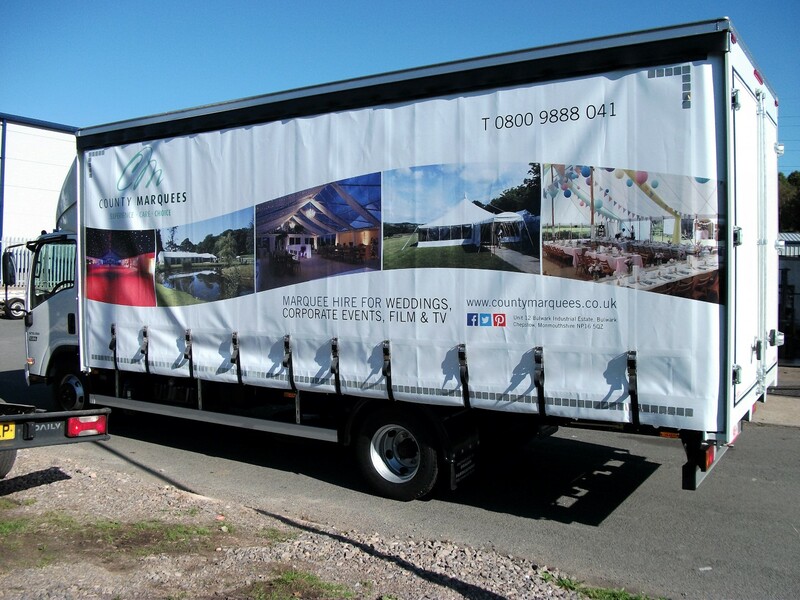 We can manufacture curtains to any design logo or colour specifications. 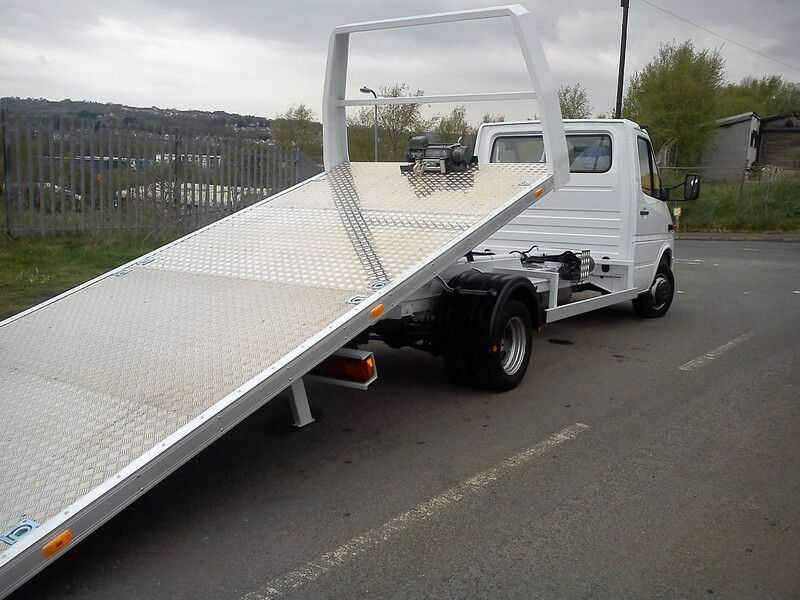 Any flooring to suit any needs and also tail lifts if required. 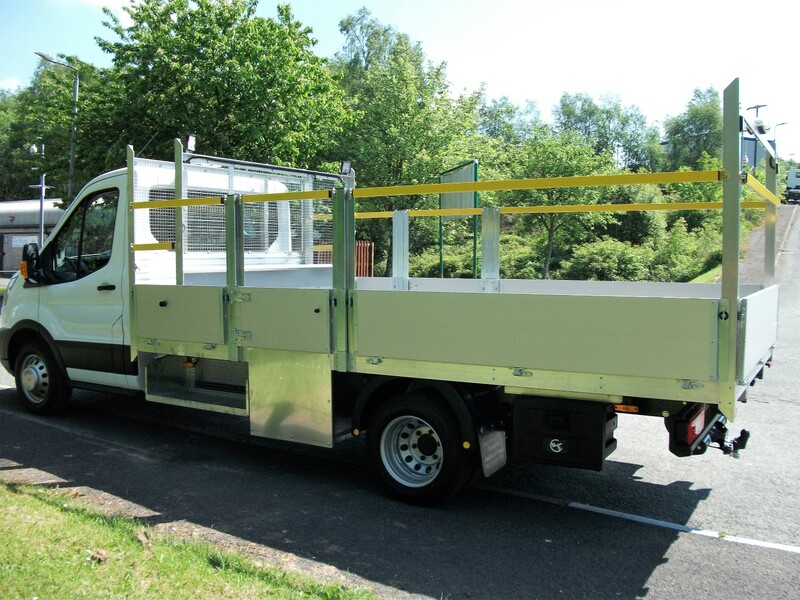 Traffic Management bodies are built to suit any chassis to any specifications ranging from 3.5 tonne -7.5 tonne.